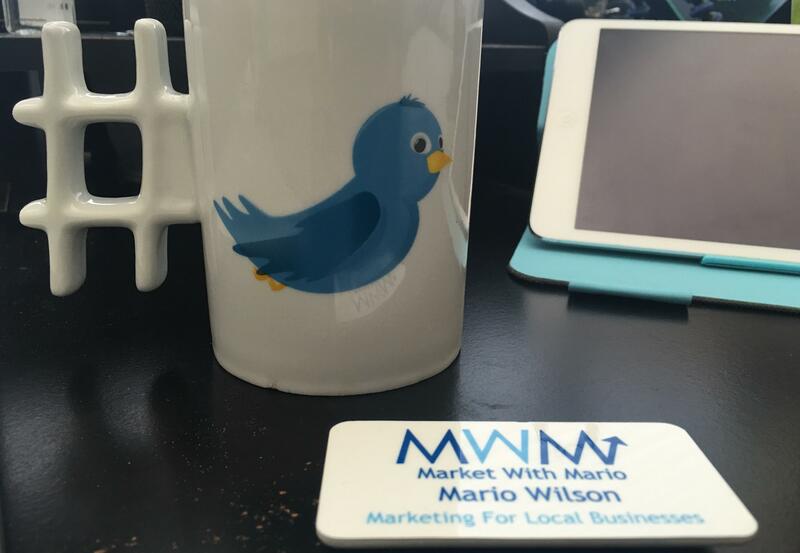 Twitter can be a very valuable tool for small, local businesses if it’s done effectively and with a strategy. I want to give you five tips that are going to help you become a Twitter rock star for your business! 1. Use the Twitter search tool! I think this is the most important tip. You can search on different queries using the advanced search tool at the top of the Twitter page. You can search on topics or key phrases that will benefit your business. For instance, if you’re a landscaping or lawn mowing company, you can search on terms like “lawn mowing company” or “I hate mowing,” “I want a good looking yard,” or something like that. The beauty of this is you can limit that search to within a certain mile radius of where you operate! You want to search for problems or issues that your client or customer may have. If you’re a plumber you could search on “leaky faucet,” “toilet,” or obviously “plumber.” You get the idea. Search for problems your customers are likely to have, and then you can swoop in and solve those problems! 2. Add pictures to your tweets. If you go through a Twitter feed you’ll notice that pictures and videos stand out, as opposed to just text tweets. Don’t be afraid to add some visuals in there! Take some pictures! You’ll notice a lot more people will see and engage with your tweet if it has a picture. 3. Send people to your website. When you shorten the link it will save you characters in your tweet, but it will also look nicer and cleaner. Plus, people are more used to seeing those so they know that it’s a safe link for them to click on. Monitor your Twitter account to make sure you’re replying back to any mentions, any brand mentions if someone retweets something of yours. you want to go out and thank them. It keeps the conversation going back and forth. It’s called social media—you want to be social and active! This is one of our favorite things we do with our clients (besides the incredible Twitter searches). And it makes the person you’re replying to feel good, especially if you can do a little research and find their name in their bio—people love to be called by their name! So if you say, “Hey Tom, thanks so much for retweeting that article!” Tom feels really good that you used his name. So reply back to those types of things, as often as you can! 5. Follow people you want to follow you. Dig into your target audience and follow those people. If you’re, say, an orthodontist, your target audience may be moms and dads of young kids. You can find those people on Twitter and start to follow them. The etiquette typically is, “I follow you, you follow me back,” so often these people will follow you back. So think about your target audience for your industry. Is it women? Men? Both? A certain age group? If you have a business that focuses on seniors, you may want to follow people in their upper 40s because they are the decision makers for their parents’ care. The point is, go beyond just location with your targeting. So target your audience, follow the right people, tweet using pictures, reply back to those comments, search for opportunities for your business, and you will be a Twitter rock star! If you have any questions, please email me at mario@marketwithmario.com or text me at 214-856-0492.